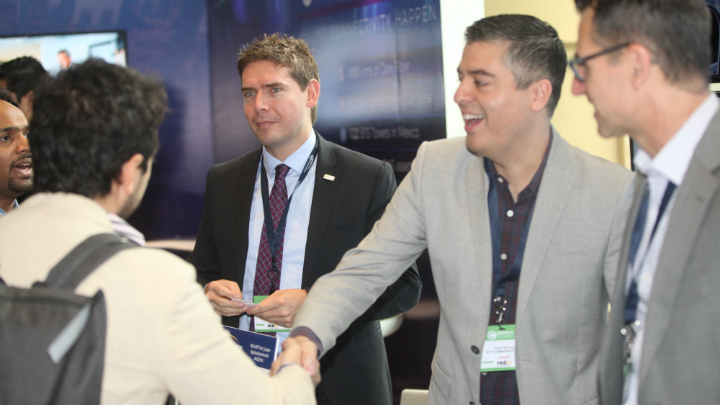 From speaking and exhibiting to just attending as a delegate or hosting a drinks reception, there a many exciting ways to get involved in next year's Mexico Connect. Elevate your brand with tailored, tiered sponsorship packages available, offering unique branding options to maximise your organisation’s exposure in a cost effective and unique way. With unbeatable packages that fit all budgets this is your opportunity to position your company as a leader and innovator in the industry. 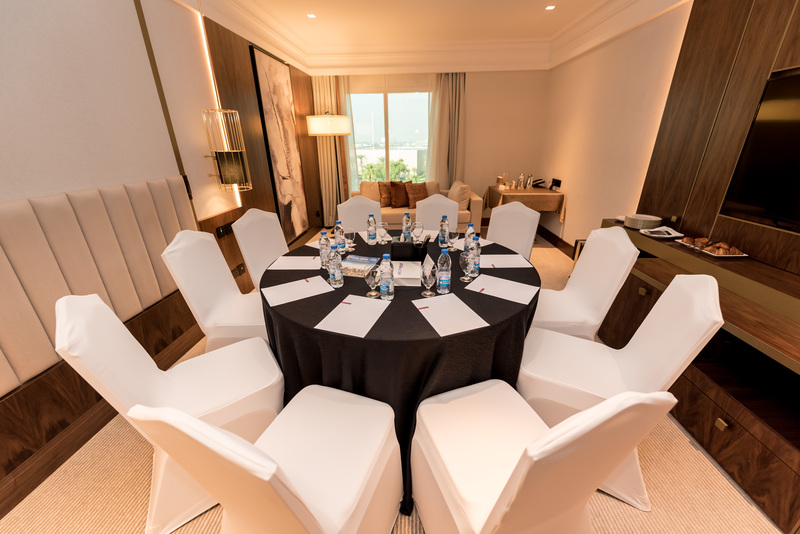 Escape the footfall of the exhibition zone with your own private meeting room. 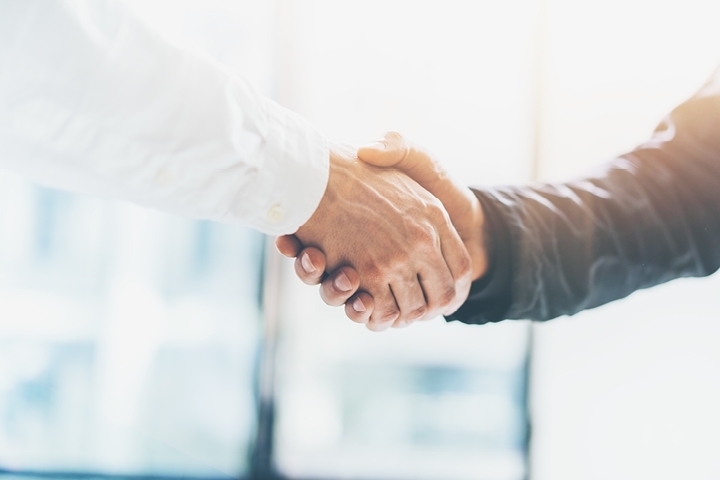 With major business deals made at Mexico Connect, you may well want to meet your clients away from the whirlpool of networking and conference sessions throughout the venue. Be in the centre of it all and secure your own meeting table offering the perfect setting to secure new business with the entire wholesale telecoms market. Join the most senior-level representatives from the carrier, cloud, content & wider wholesale industries by participating in conference. Gain extensive exposure and visibility through the pre-event marketing of the conference and position your company as a leader on stage. 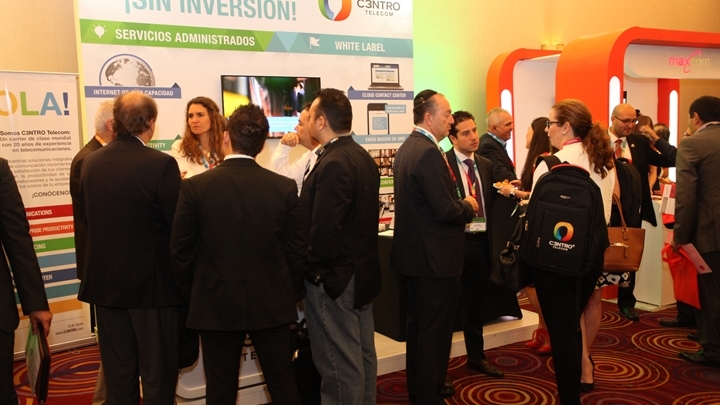 Meet all your clients and plenty of new faces across Mexico’s entire wholesale telecom industry by attending Mexico Connect. 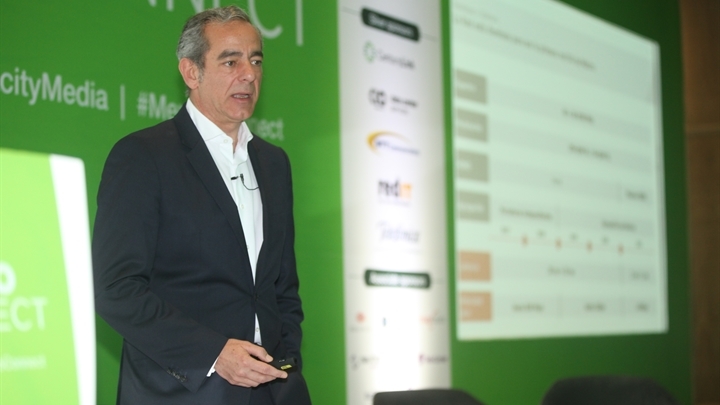 With 300+ attendees from 100+ local and global organisations, attend Mexico Connect to be represented at the ultimate industry platform for networking, C-level strategic discussions and new business generation for the year ahead. Share a recent deal, project or appointment with the Mexican and international wholesale telecommunications community. 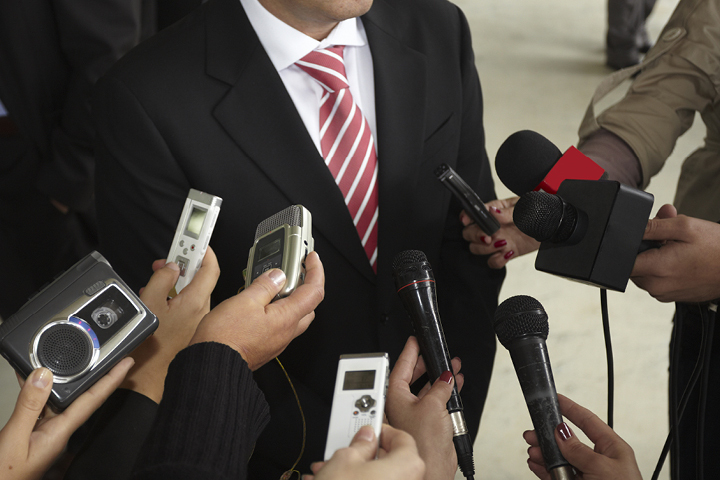 Speak to the Capacity Media Publishing Team and find out how you can promote your new project, service or product before, during and after Mexico Connect.